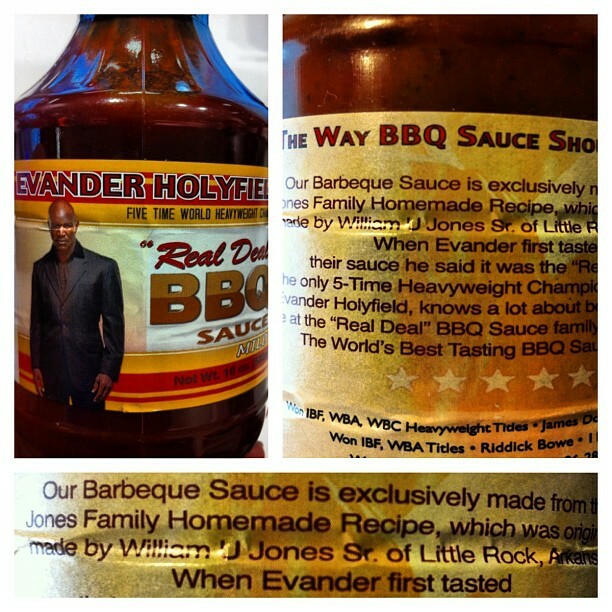 Jelani was inspired to create his own business by his god mom, Joyce Lee Jones; Owner and founder of Jone’s Barbeque located in Seattle, Washington. Joyce always hoped Jelani would open his own business for she saw the potential in him due to his motivation, drive, and the amount of people he knew. Unfortunately in 2011 Joyce was diagnosed with skin cancer and on August 1st 2012 she lost her battle. Joyce Lee Jones I love you words cannot explain how much you mean to me and so many people in this world. Thank You for mentoring my little brother into engineering. He has his masters Degree in engineering and he works as an engineer.